The Super Rugby 2019 season is just around the corner, and will kick off right here in Singapore! 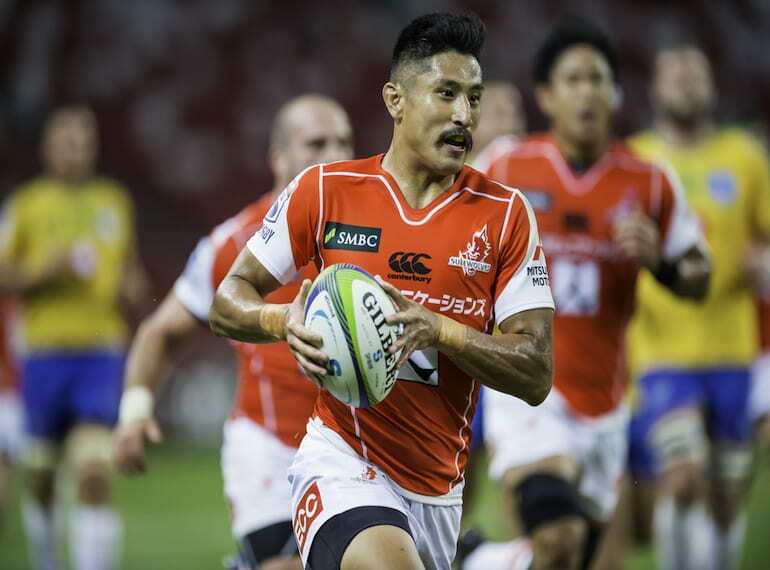 The season will begin will be a sensational match, with Singapore’s adopted home team, HITO-Communications SUNWOLVES set to face off against South Africa’s SHARKS at the Singapore National Stadium. Fans are encouraged to come out and support the teams and celebrate the opening match of the season. Having won their first match in Singapore in 2018, will the SUNWOLVES be able to take home the glory again this year? It’s super fun, super charged, Super Rugby!